I thought I had done that during the introduction. Apparently, I fell short. 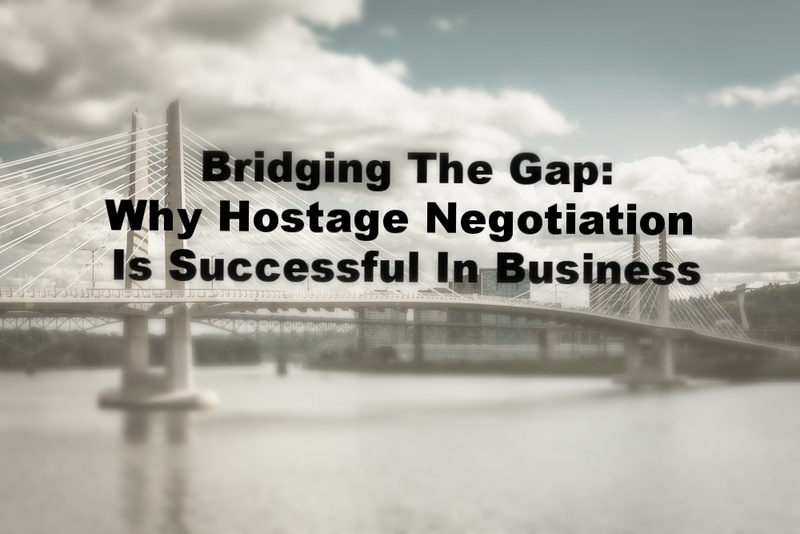 I then recalled an email from a training client who asked if, during my time with them next week, I was going to bridge the gap between business and hostage negotiations. Both queries led me to pen this article. So how can what I do, which is use communication skills to save lives, be applied to business and personal interactions? As hostage negotiators, we are trained to de-escalate emotions and return people to a normal functioning level for better decision-making and behavioral change. Human nature dictates that everything you say causes an emotional reaction in the person receiving the message. That reaction may be positive or negative. It may be mild enough to be unconscious or strong enough to cause a significant response. We have learned that negative emotions impact decision-making and by extension, behavior. Hostage negotiation techniques are predicated on this human nature response. Once you understand the human nature response; what motivates them, what they value, their frame of reference, people become eminently more predictable. You can start to predict what they are going to do because you have a deep understanding of their worldview. Armed with this, you can increase your proficiency at influencing, gathering information, and maintaining the relationship. Give me the raise, or I quit. You need to make a decision now. We need this by ______ or there is no deal. 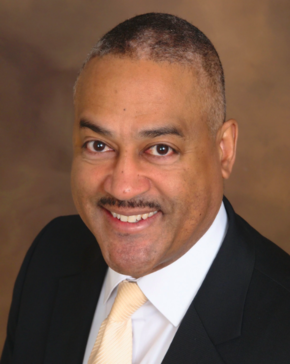 Whether you are talking about contracts, mergers and acquisitions, salary negotiations, dealing with procurement people, disgruntled employees or family members, hostage negotiation skills are tested and proven in influencing and behavioral change. Good for law enforcement. Good for business. Join Derek Gaunt, Chris Voss, Chip Massey, and Todd Camp at our last negotiation seminar of 2017!